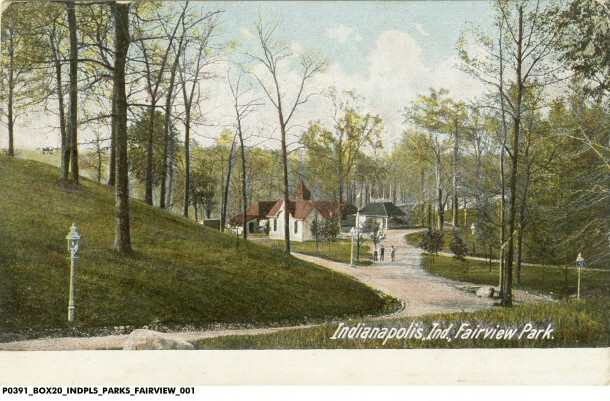 Long before the grounds of Butler University became the home of the Bulldogs, this picturesque 246 acres on the city’s northwest side was known as Fairview Park. 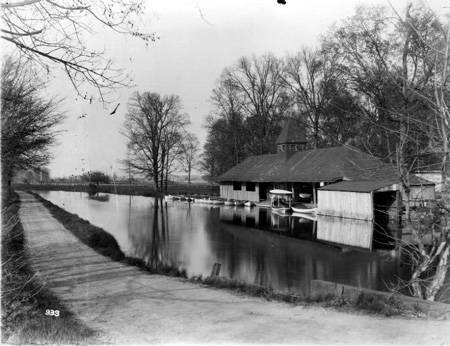 The suburban trolley park was located north of Crown Hill Cemetery along the Central Canal. Like other trolley parks, including Wonderland Amusement Park, Fairview was developed by a streetcar company to increase ridership by giving passengers an enjoyable destination at the end of the line. 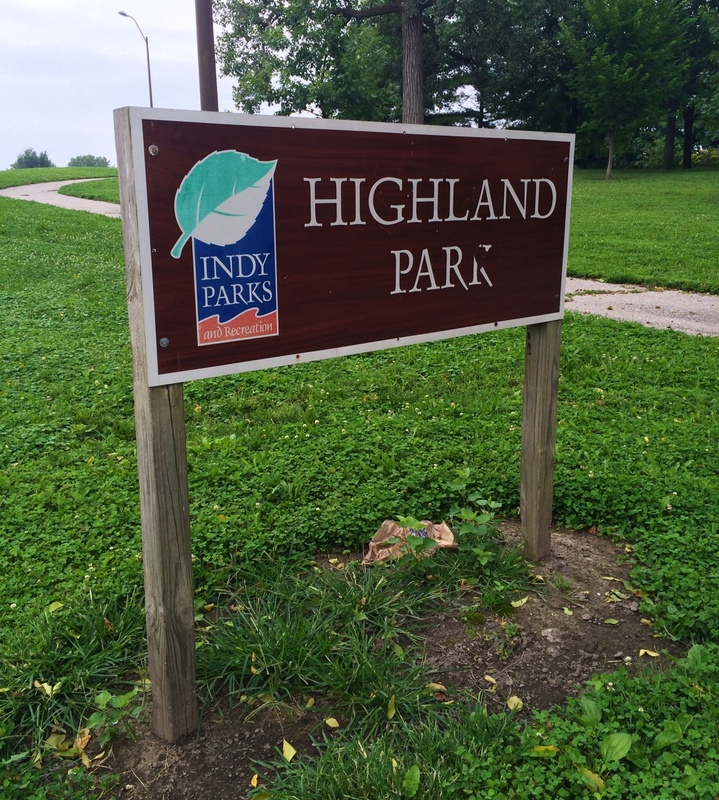 Indianapolis historian Connie Zeigler wrote in her thesis paper that in 1889 the Indianapolis Street Railway Company, headed by John C. Schaffer, publisher of the Chicago Post and later editor/publisher of the Indianapolis Star, purchased the wooded farmland from the Adam Scott family. The company planned to expand the streetcar system with a twelve mile electrified line—the first in the city. 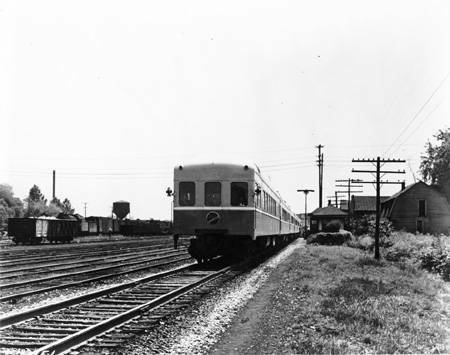 The line ran from the downtown corner of Washington and Illinois to Fairview Park. Its inaugural ride on June 18, 1890 took over an hour and was fraught with problems—the streetcar broke down several times along the route and an unfortunate canine met his end by electrocution while crossing the tracks. Much to Schaffer’s embarrassment, some of the trolley’s first passengers were city officials and wealthy investors from neighboring metropolises like Chicago and St. Louis. But soon the trip to Fairview via the electric streetcar was just as enjoyable as a day in the park itself. In 1903, Citizens Street Railway Company capitalized on its infrastructure investment by using the same electrical lines to power attractions at Fairview Park, including a merry-go-round, an electric fountain, a miniature train, a bowling alley, and motion pictures. Fairview’s primary draw was its natural beauty. Its lush green lawns gave way to picturesque ravines that were a popular site for picnickers. Deer and peacocks roamed freely among the trees. 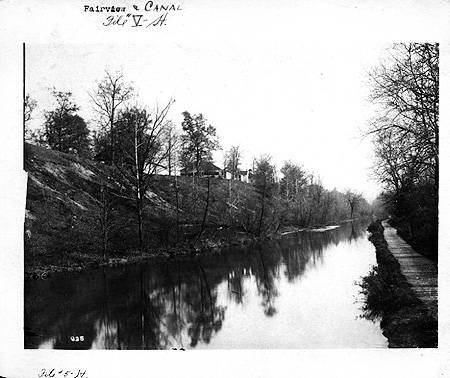 Young couples used Fairview as a place to conduct their courting, sharing canoe rides on the canal. Fountains, formal landscaping, benches, and a band shell were interspersed among the trees. Sundays brought outdoor concerts and plays to the park. In the early 1910s, visitors looked forward to the annual visit of a tribe of Ojibwa Native Americans, who performed a dramatization of Longfellow’s Hiawatha. In 1902 Fairview Park welcomed its most regal attraction—two diving horses named King and Queen. These equine royalties dove gracefully from a forty-five foot platform into a sparkling pool. The pair’s fame attracted the attention of visitors near and far, including Prince Pu Lun, son of the Chinese Emperor Guangxu, who traveled to Indianapolis in May of 1904 to see the spectacle. When word of his visit circulated around the city, over 10,000 people showed up at Fairview Park hoping to catch a glimpse of Prince Pu Lun. 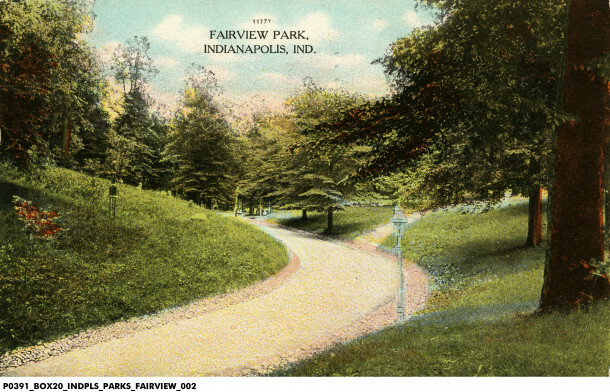 Fairview Park was a place of respite and relaxation away from the city. In summer months the park hosted the Fresh Air Mission, a program that provided rest and medical care to ill children. In the fall of 1918, the city of Indianapolis experienced a serious flu epidemic, with almost seven thousand cases of influenza reported in a matter of weeks. Mayor Charles Jewett recommended a temporary suspension of public gatherings at indoor venues such as movie houses, theaters, and schools to prevent the spread of the disease. Residents traveled to Fairview for relief from their cabin fever and a healthy dose of fresh air. In 1922 Butler University began to outgrow its Irvington campus. In search of a more spacious home for the growing student population, the University purchased Fairview Park’s acreage from the Indianapolis Street Railway for $200,000. The grounds remain beautifully landscaped. 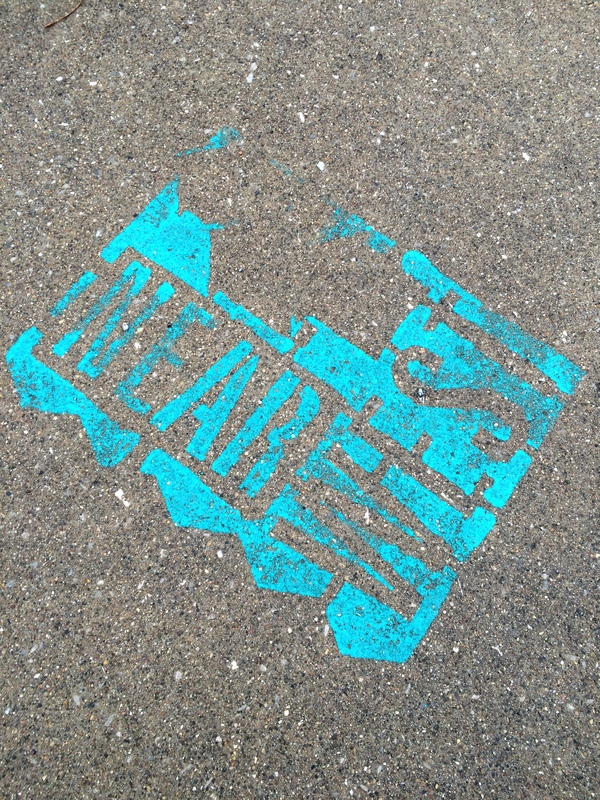 Neighborhood joggers weave along campus sidewalks while students toss footballs and sunbathe. Though not a formal park, Butler’s campus is a place of recreation and respite, as it was almost 125 years ago. worked for the traveling show that brought the diving horses here. In my uncle’s photo album, we have a picture made in Boston of a diving horse., I had never heard the names of the horses, King and Queen, but in researching them, I found that they were owned by the J.W. Gorman High Diving Horses Show from Boston. It traveled all over the country and Europe. They were beautiful white Arabians. My uncle came back to Indianapolis after one season, and at one time was City Comptroller, a position his father once held. Thanks Gwen for this article and the memories it brought! What a great story! It sounds like your great uncle Fred led a very interesting life! Thanks for sharing. I was born on the south edge of the Butler University campus. I can still remember riding the street car downtown. 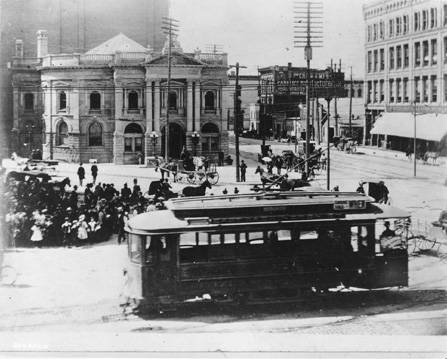 The street car was later replaced by a trackless trolley. 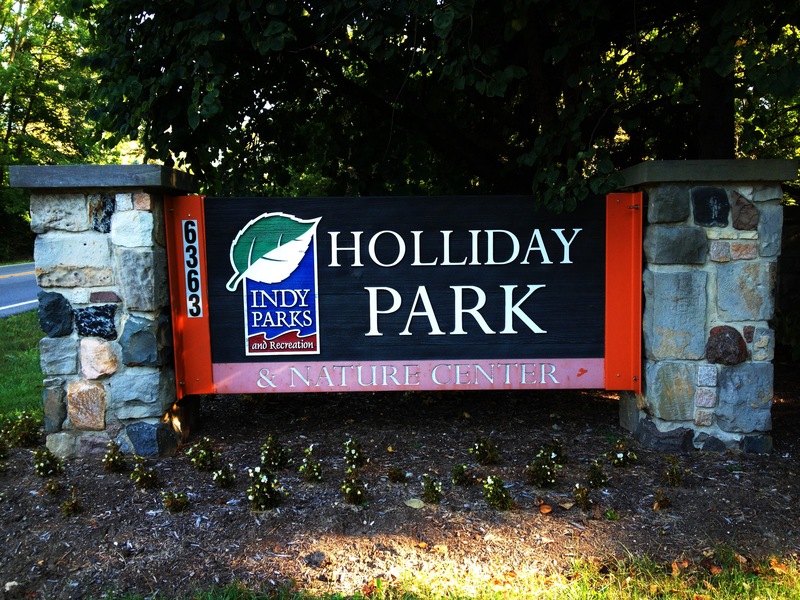 As a youth I spent many hours exploring the campus and Holcomb Gardens. I always wondered what some of the abandoned foundations were from the Fairview Park era. This set of photographs does a great job telling the Fairview Park story and filling in the details so many years later. I can now imagine myself exploring the park.